For Preston Carson, working in health administration means working to improve the health of all people. Carson is the President of the Undergraduate Association at the Richard M. Fairbanks School of Public Health and is involved in Circle K International. 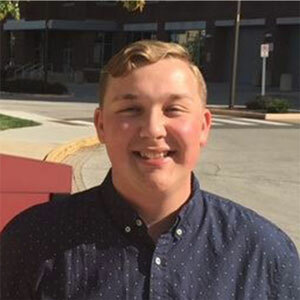 If you ask him about his favorite courses, he quickly responds that he “loves all of his classes,” but he has found particular enjoyment from Healthcare Marketing, Health Information Technology, and Operations Management.